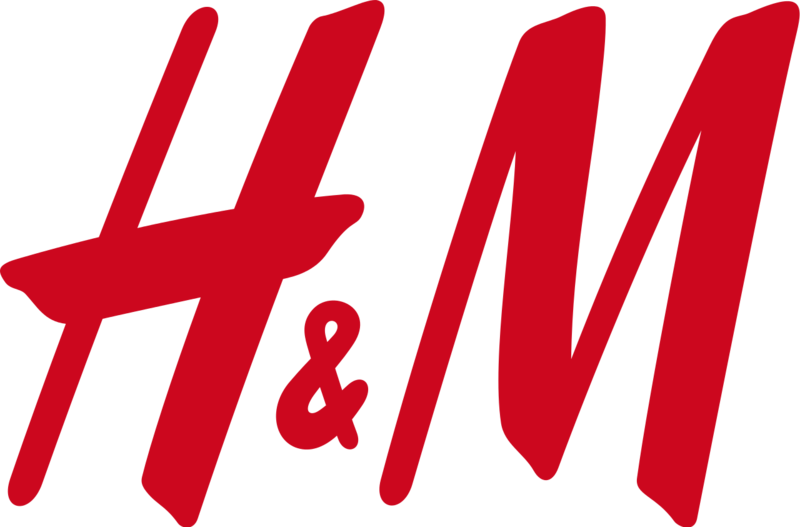 H&M is seeking a Store Manager in Collierville, TN. Responsible for maximizing sales to drive profitability. Leads, manages, and organizes the store according to H&M’s shared values, standards, policies and procedures along with the District team. Serves as manager on duty, manager of a department and support on the floor when needed in a Symbolic leader function. To learn more, or to apply online, visit the H&M website here.